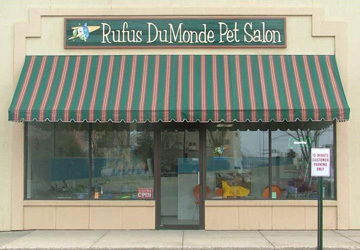 Rufus DuMonde Pet Salon | Where your pets get the loving care and attention they deserve. 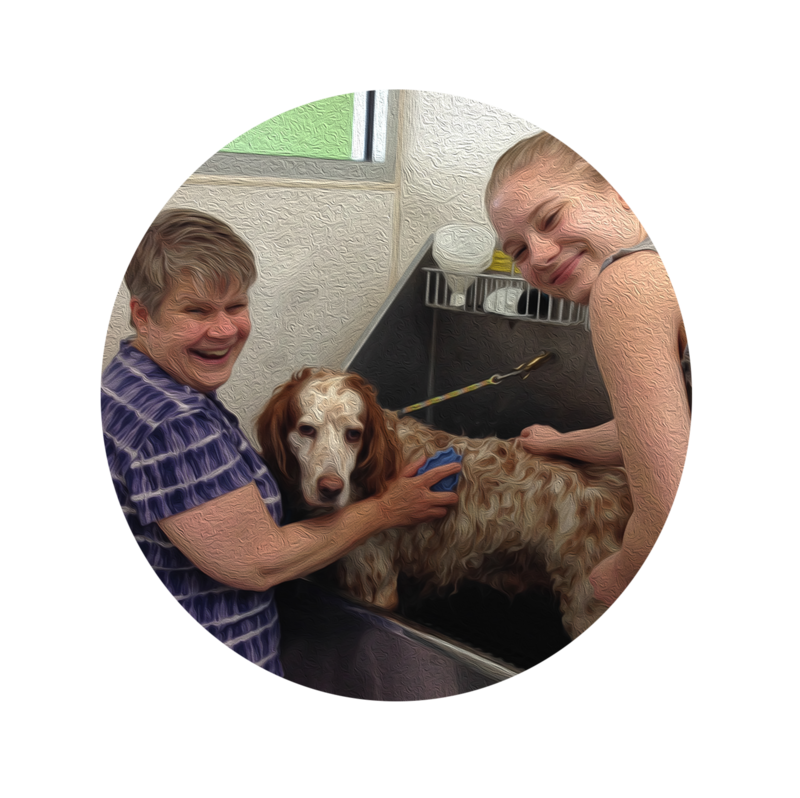 Where your pets get the loving care and attention they deserve. Our other services include: Nail clipping and filing, Deshedding treatment, Toothbrushing, & Hand Stripping. Our salon is located in the Willy St neighborhood near downtown Madison. At our salon we have all the latest and safest in grooming equipment. Our grooming tables go all the way to the floor to make it easier for the older or larger dog. 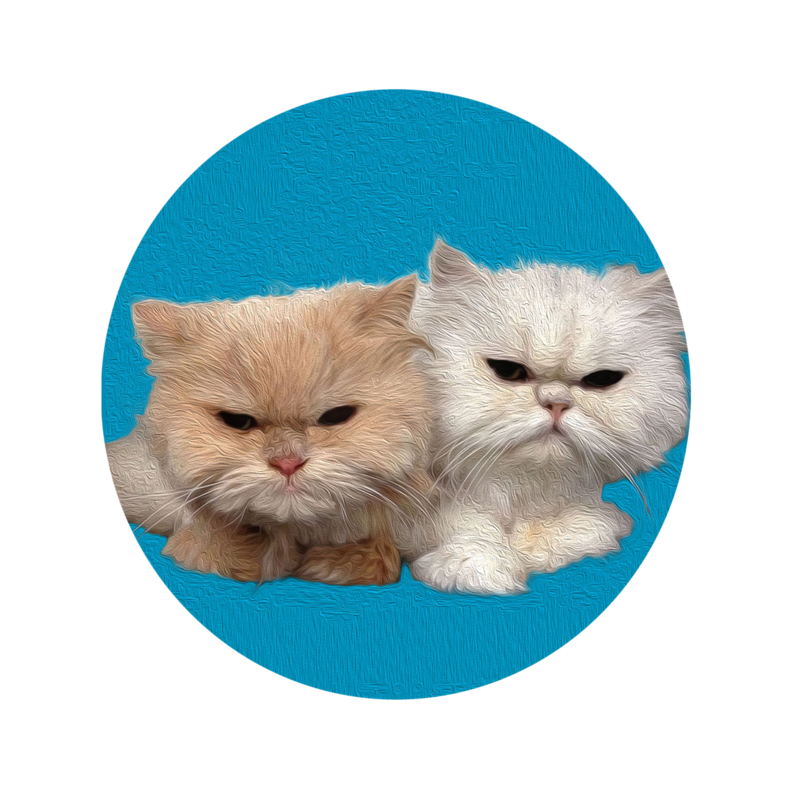 We hire groomers who will take care of both you and your pet. When you come in you will talk directly to the person that will be responsible for your pet. 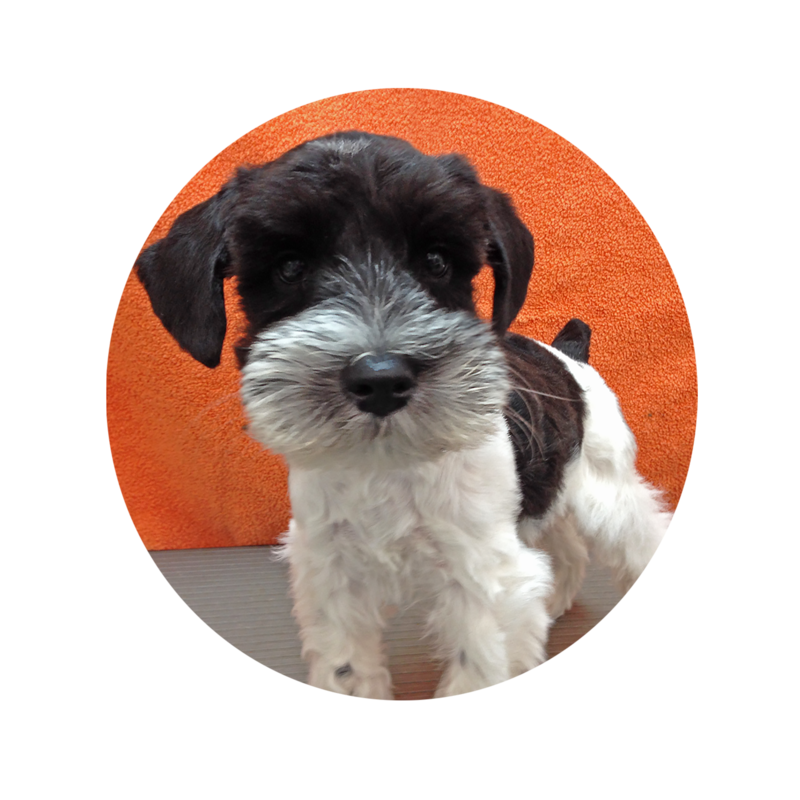 You and your groomer will discuss the needs of your pet and the specifics of the groom. 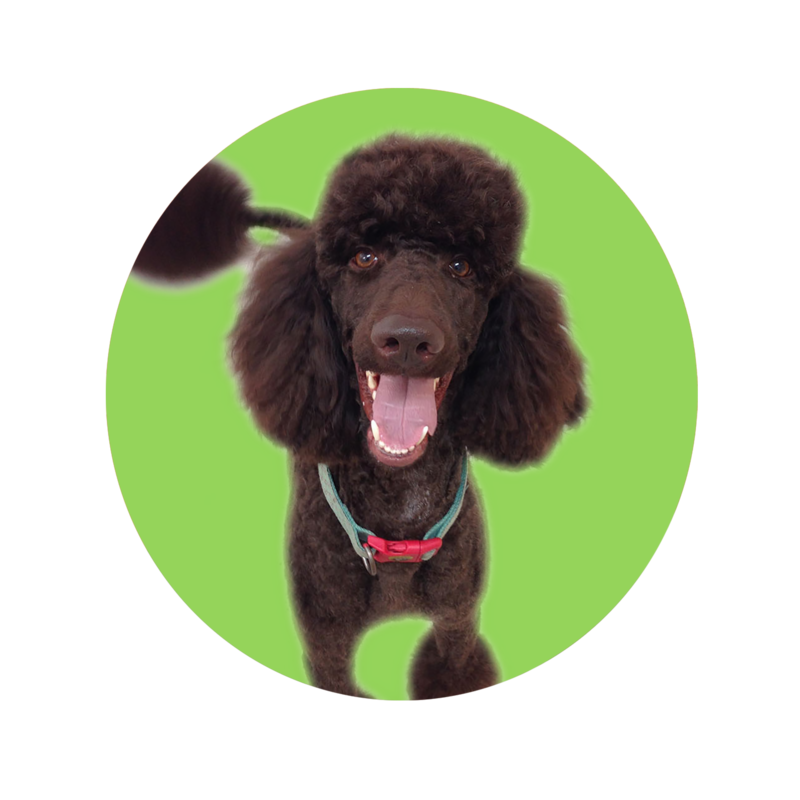 Your groomer will take care of your pet throughout its stay at the salon. When you come back your groomer will talk with you again and tell you about your pet’s day and be sure that you like the groom. If possible we will let your dog wander around the grooming area. We strive to make the time at the salon comfortable and stress free. We have parking right outside our front door! Our stylists at Rufus DuMonde are held to a high standard; they must put the safety and well-being of the dogs and cats we work with above all else. They must strive to make each groom a calm and stress free experience. This is not difficult because of their love for animals. 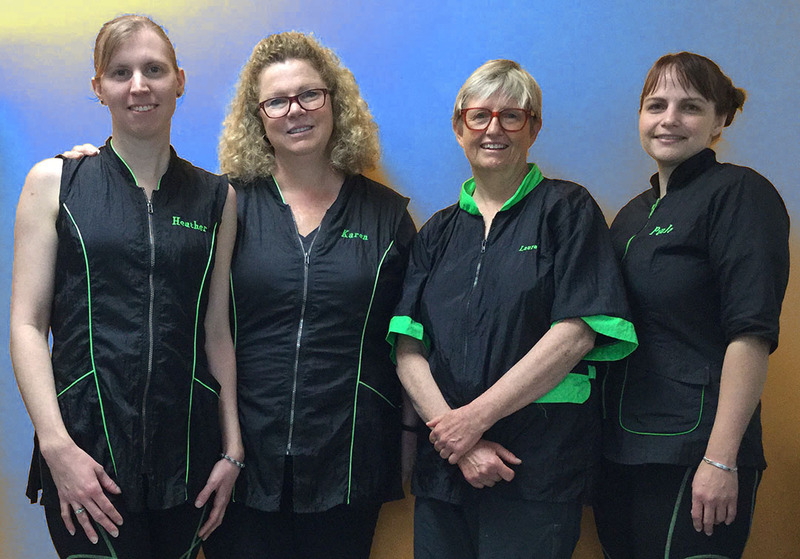 Our stylists come from a variety of backgrounds each of them have been living and working with animals all of their lives. Our stylists also continue to improve their grooming skills by attending seminars and classes throughout the year, making them the best stylists around! Our clients are the best! We obviously love to spend time with our dog and cat clients, but we also enjoy visiting with our human clients. Take a look at our ‘Clients’ page to see our wonderful clients. 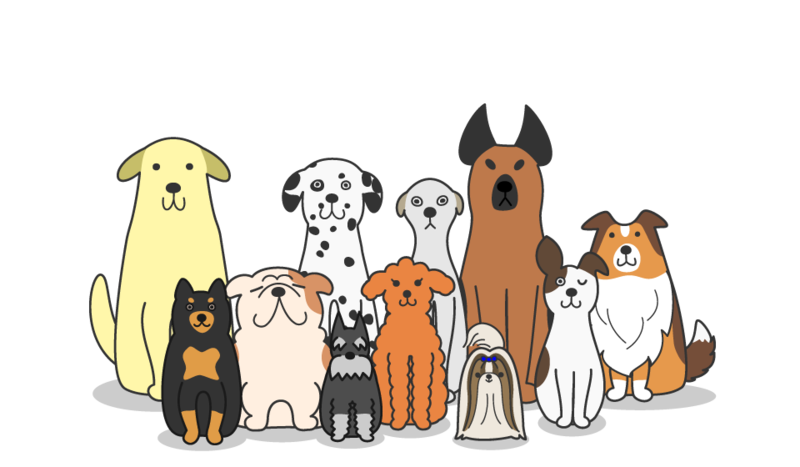 As you can see we groom all breeds, shapes and sizes! We love our job!